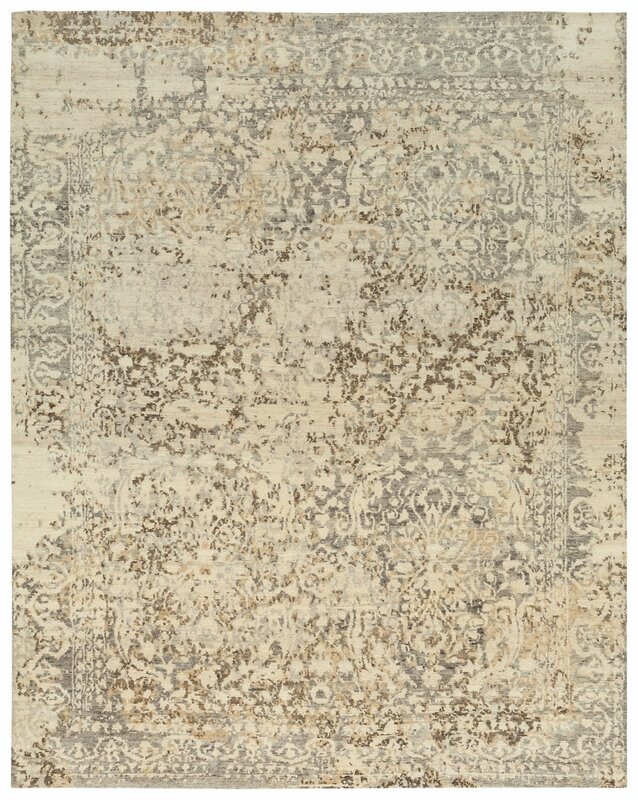 Add some luxury and grandeur with this meticulously hand knotted transitional rug. The Niya rug features a lustrous pile and gorgeous sheen that is exquisitely soft underfoot. The tonal shifts of the pattern and sumptuous feel make it the perfect piece for contemporary interiors.